Expressway Signs offer a full suite of products designed to catch the eye at any trade show, conference, product launch or gallery. 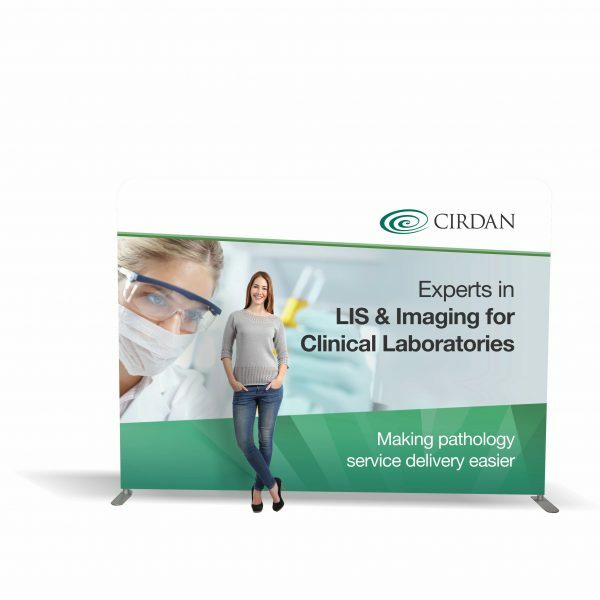 From display boards to large banners, all our products use colourful graphics and unique custom designs for maximum impact at your event. Our professional experts have experience working with all kinds of businesses to achieve specific goals. 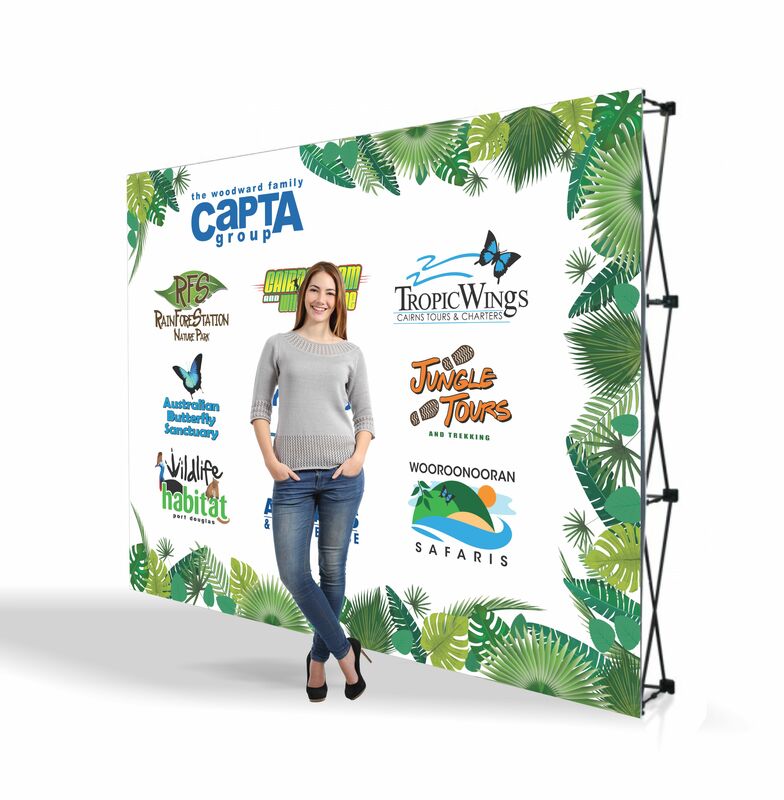 To stand out at your conference or event space, contact the experts today.